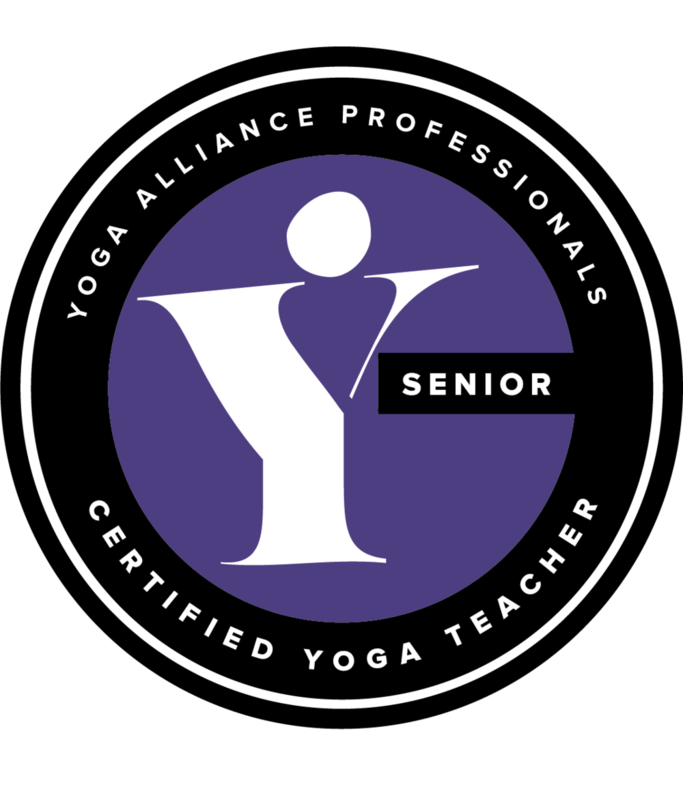 More in-depth than a regular yoga class, workshops are a great way to deepen your yoga practice with more detailed and technical instructions. My workshops are designed to be inspiring and allow you some time to explore different aspects of a yoga practice. I present most of my workshops at my yoga studio, Central Wellness in Lincoln.